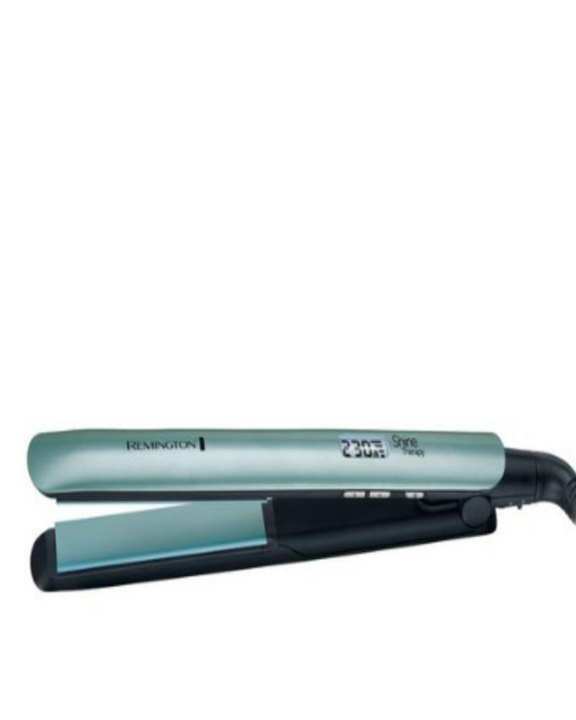 For seriously gleaming hair with 86% more shine pick the Shine Therapy Straightener. The Advanced Ceramic covered plates are implanted with common Moroccan Argan Oil and Vitamin E that when warmed equally discharge sparkle upgrading Micro Conditioners through the plates on to your hair. sir kia ye straightner original hai ..